A Classic presents the New "Diamond Series" of Tenting. Appointments highly recommended for inquiries over 80 people. 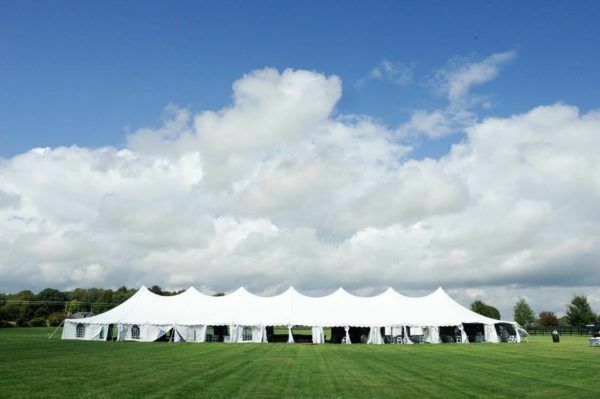 The true fabric architecture of the New Century Tent creates a dynamic impression. Inside the tent is a smooth flowing, seemingly endless inner space. Outside the tent, are futuristic curves and peaks to defy the elements. Fire Code Package, Required by State Law. Starting at $40. A permit may be required for commercial use, depending on the city.